- When your site has dropped from Google index and does not show anymore for its target keywords. - When your IP has been blocked and you cannot use Google search for some time. 1. Make your site available. Always use reliable hosting service with good uptime (no less than 99.5%) and fast response time. 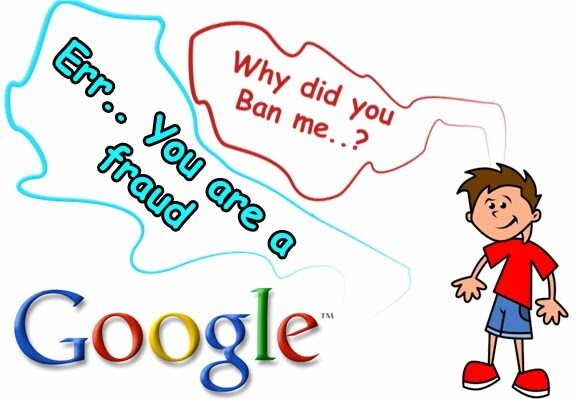 If Googlebot comes to your site and cannot access it, your site may drop. 2. Provide unique and relevant content. Fill your website with fresh unique content that is relevant to your website theme and is interesting to your visitors. Write your content for humans, not for search engine bots. If you post a duplicate content on your site, Google may exclude it from its index. 3. Don't use spam methods to promote your website. Never use doorways, hidden text, auto-generated keyword-filled pages, cloaking or any other spam techniques. Remember, we all use Google for search. Don't dump a trash at Google's index. 4. Carefully build links. Not every inbound link is good. Take care of websites linking to you. Don't participate in link farms. Try to get links from relevant or close theme websites. Do not ever spam forums, guest books or comments with your links! Outbound links are important too. Pay a close attention on what sites do you link from your website. Do not link to sites that use spam techniques, because this may result in your site ban. How to avoid IP ban? 7. 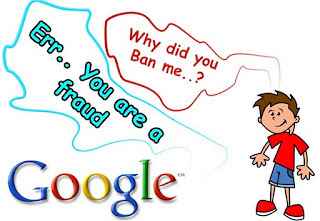 Do not use unauthorized software to check web ranking. Google restricts usage of software that send automated search queries to Google. Actually, to be 100% sure your IP won't be banned - do not check your web rankings at all. 8. Use Google API. If you really need to check the rank of your site in Google, try to use software and tools that can work via Google Web API. Google API is the only legitimate way to perform automated queries to Google. 9. Limit the amount of searches. If the accuracy of Google API search results is not enough for your purposes and using the natural search is crucial for you, try to limit the amount searches with some reasonable number. If you check web rankings, don't check first 1000 results, reduce the search to first 30-50 results. This will give you an adequate picture of your current standings and won't stress Google much as well. 10. Use Google for its main purpose. Use Google for search only and you never get your IP banned.